Getting caught up on all things Zoya this week. 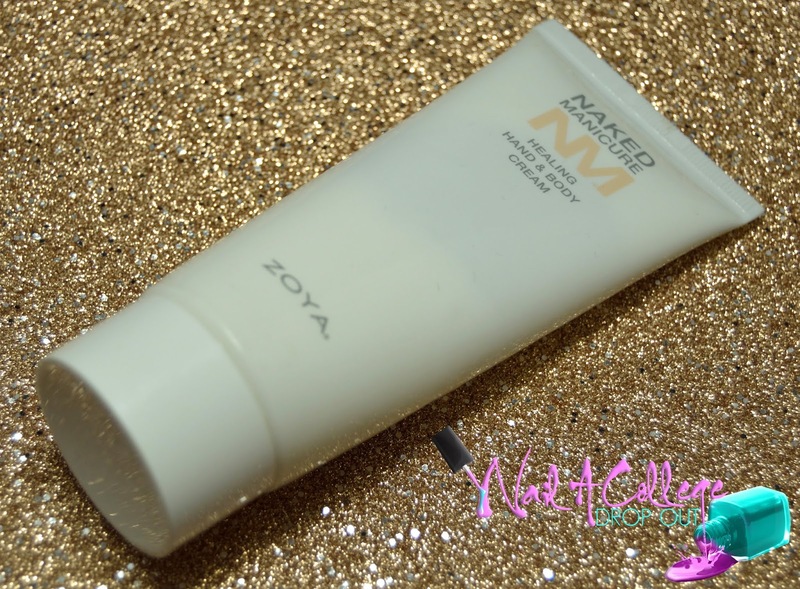 Today, I've got a Review for Zoya Naked Naked Manicure Hydrate & Heal. Here's a link to the press release if you wanna catch up. I've had this duo on hand--on hand. Get it?--for a few months now. Let's get things started with the Healing Dry Skin Hand & Body Cream. The Healing Dry Skin Hand and Body Cream is a lightweight formula that has a slight sweet almond oil scent. The label does note that there are some fragrance additives so I would definitely avoid using it on your face. And now for my favorite part, the Hydrating Serum! The Hydrating Serum is a quick absorbing spray that doesn't leave you feeling sticky or like you've covered your hands in oil. I highly recommend the application of this after using acetone. And definitely, if you happen to be a nail blogger. It gives just enough sheen in photos for your hands to look moisturized, but not oily. Overall, I suggest the duo if you are in the market to try something new. But, for me, the real star of the show is the Hydrating Serum. The duo is available in various sizes and they range in price from $21 to $56. Have you tried Hydrate & Heal yet? If not, what's your favorite moisturizer?